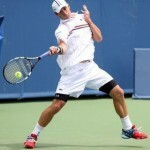 Wilson Introduces New High Performance Tennis Racquets & String! 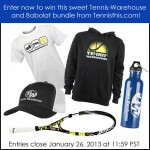 Enter to win free tennis gear! 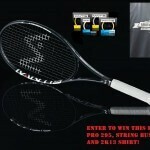 2013 US Open Giveaway – Enter to win! 2013 Australian Open racquet giveaway!